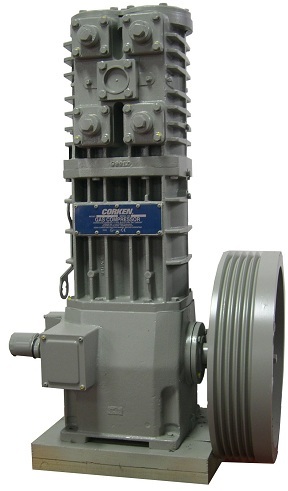 Corken’s line of oil-free compressors has been designed to transfer a wide range of process gases, including: butadiene, hydrogen, helium, methyl chloride, sulfur dioxide, chlorine, HCFCs, and more. 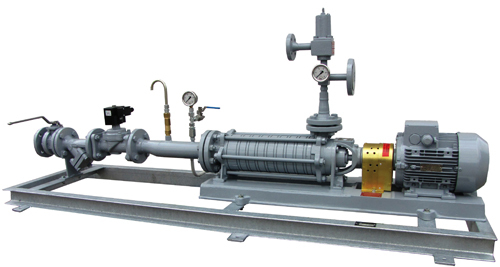 Corken’s compressors are highly reliable in applications as varied as compression of exotic gases for research, process gas compression in the chemical industry, compression of corrosive biogas from landfills and gas boosting in the petroleum industry. As a trade partner we carry out the repairs of compressors at our work shop. 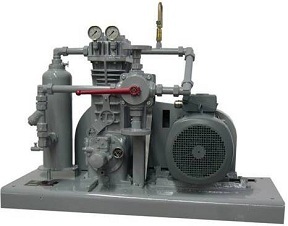 We offer pumps and pump units from leading manufacturers SIHI and Corken for industrial and commercial use. This allows for customers to meet their specific requirements.